When you hear the word “Edward Snowden,” a lot of people have mixed responses. Snowden leaked NSA secrets to journalists who then published the story to The Guardian by Glen Greenwald, which then led to a snowball (sorry for the pun) of news stories about internet and phone privacy. Citizenfour is a documentary about how Snowden contacted Laura Poitras in an encrypted email always signing off as “citizenfour.” Snowden, Poitras and Greenwald then met in Hong Kong before, during and after the story unfolded. As a journalism student, the amount of access that was granted for both Poitras and Greenwald is amazing. To have the chance to talk to the guy that leaked highly classified secrets of the NSA to the world is both incredibly frightening and amazing. I only knew a few details about Snowden, I mainly associated him with Julian Assange of WikiLeaks, but this movie was incredibly informative. Citizenfour of course had some bias to it, but it wasn’t anything that made me upset while watching it. I liked how Poitras styled it so that the average person who doesn’t really know that much about the NSA and privacy laws could follow and understand how big of a deal that it is that the government is constantly watching its citizens. There is certainly a paranoia feel to the film, which can be seen at the final seen where Snowden and Greenwald only speak to each other sitting in person and writing messages on a white piece of paper, which they tore up at the end. The audience walks out of the movie feeling that Big Brother is always watching, so the fact the Poitras was able to convey that so well in her film speaks volumes about her work. This film was incredibly interesting and had the action feel that one has after watching the Bourne movies. It is dark and has this spy-danger feel. I enjoyed it and would suggest it to those action film goers for a nice change from fiction to reality. Stanley (Colin Firth) is a magician during the forties who specializes in pulling the wool over his audiences’ eyes. He goes to a friend’s mansion off the coast of France to de-bunk a young psychic, Sophie (Emma Stone). After a series of magic and mystery, true love is found between both characters. Woody Allen movies are like Christmas presents from weird family members (or whatever holiday you choose to celebrate, we are very inclusive here at Annie and the Adventures), they come every year whether you actually want it or not. Magic in the Moonlight is a good representation of that. 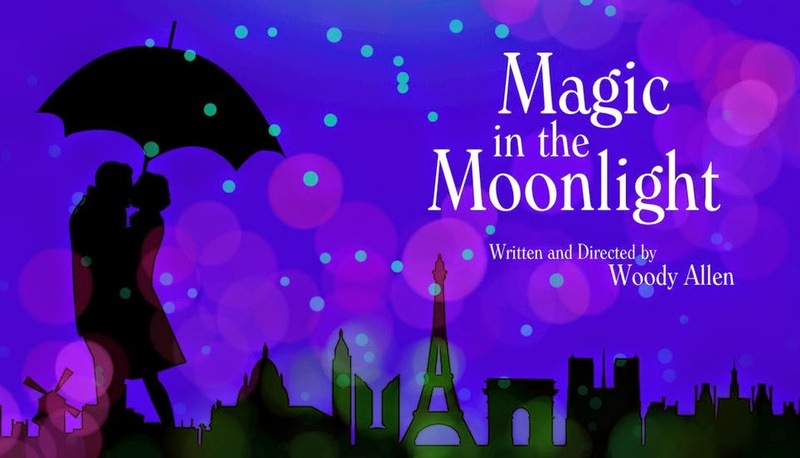 It had that bizarre, light magical feel that all Woody Allen movies seems to have, but I think it would have been a better on-stage play than a film. 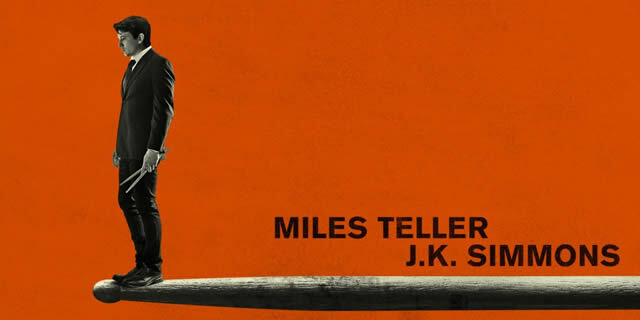 It had the same time setting with the same title sequence font and same use of a “jazz horn” soundtrack. There is consistency in his films which can be great, but it is now starting to become too repetitive. Now, I love Colin Firth with all my heart and all my soul, but I thought that this wasn’t his best performance. I also had the same feelings with Emma Stone. Both had roles that were very different than their other films. Maybe I didn’t like Magic in the Moonlight as much as I expected to because I’m still in L-O-V-E LOVE with Midnight in Paris. But as far as movies go, Magic in the Moonlight is a still worth seeing especially because it will almost certainly be nominated for a couple academy awards this winter. All in all, it was a very whimsical film that was a great addition to my day. I just wish that there would be a lot more variety in Allen’s films, but then again he wouldn’t be Woody Allen without all of his specific trademarks. Estranged twins, Milo (Bill Hader) and Maggie (Krsiten Wiig), are reunited after 10 years of separation after Milo tries to commit suicide. Maggie flies out to L.A. to see him, and invites him to stay with her and her husband, Lance (Luke Wilson) until he gets back on his feet. When I first saw this trailer at my local theatre (shout-out to you, Ragtag! ), I thought that this would be another dorky, SNL-actor filled comedy. I was pleasantly surprised by how deep the plot went. Skeleton Twins pegged exactly how it is for arguing siblings to learn to love each other again. I was mostly surprised by Bill Hader’s performance. He had perfect comedic and dramatic timing. Him and Wiig had great chemistry and that showed throughout the movie. Luke Wilson was also hilarious and was an excellent supporting character by acting like the dorky husband.